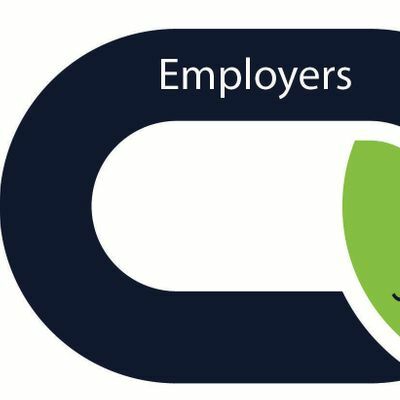 Are you an Employer in the North East who wants to keep up to date on the latest developments to build and expand your business, and to train and upskill your employees. Follow #BTW2019 for updates on exhibitors and Seminars available. This event for Employers is free to attend.